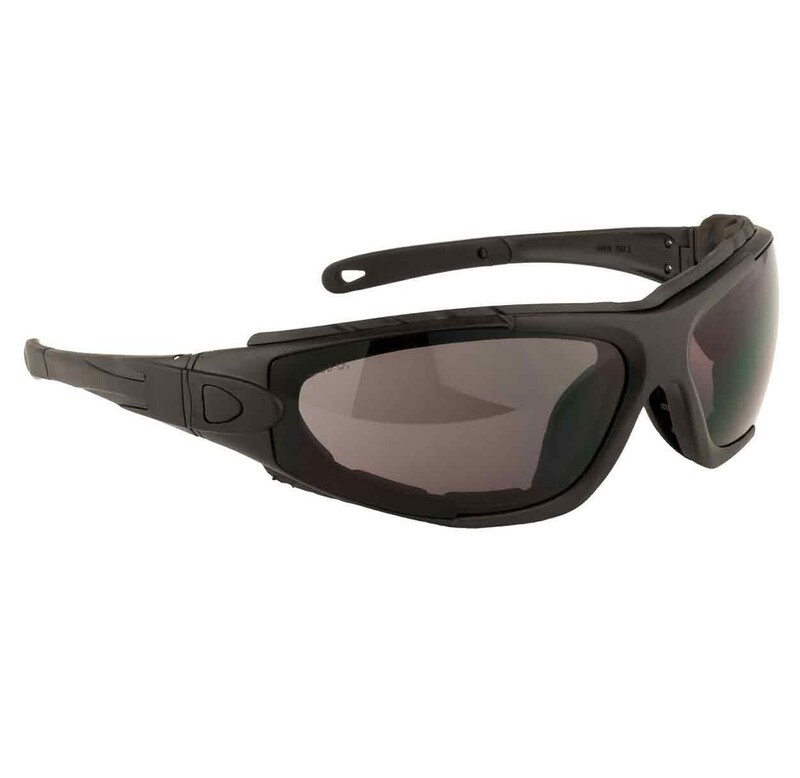 Part safety glass and part goggle, the Levo provides comfort and a secure fit. A safety glass/ goggle hybrid, the Levo Spectacle offers the comfort of safety glasses with the fit and seal of a goggle. 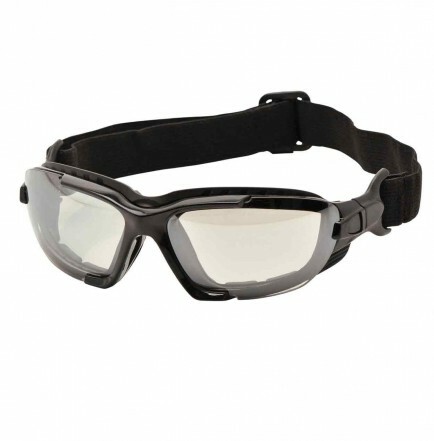 The interchangeable foam seal gives added brow and cheek protection and the spectacle can be interchanged with a head adjustable strap or soft rubber temples. Indirect vents in the foam attachment allow excellent ventilation which helps to prevent misting and fogging. Conforms to EN166 1F, AS, AF.